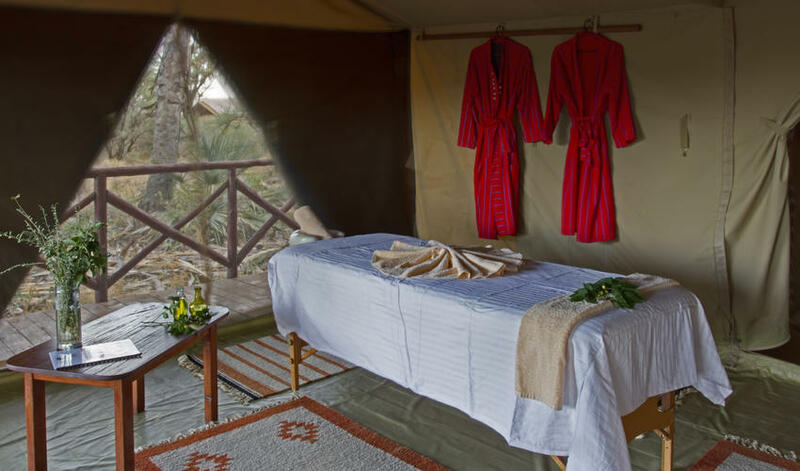 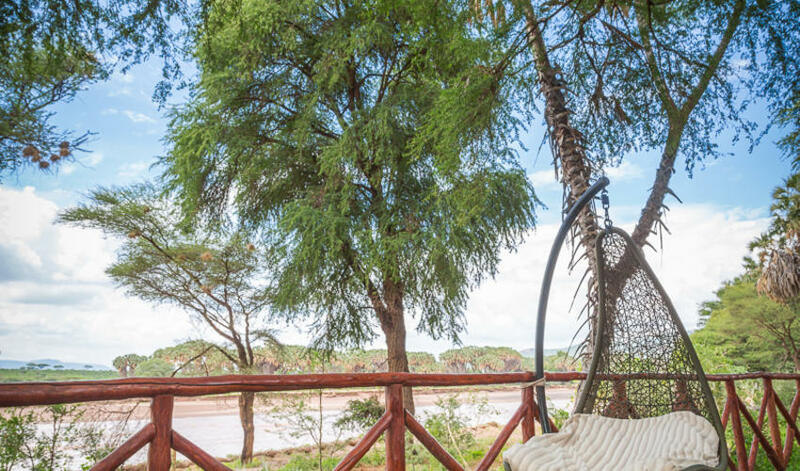 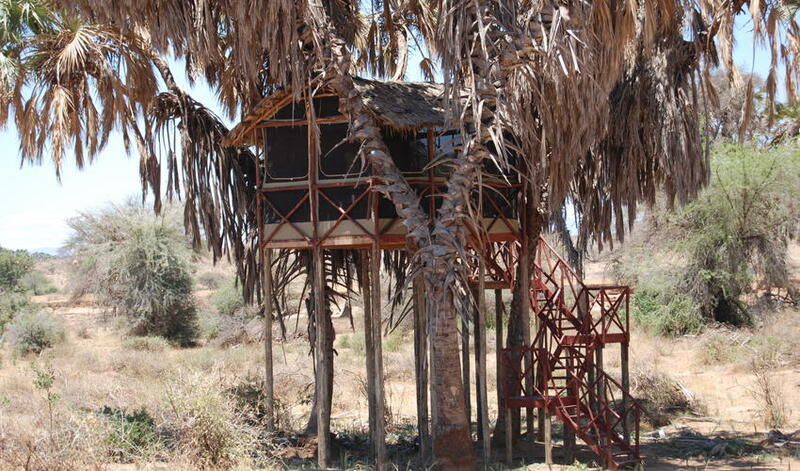 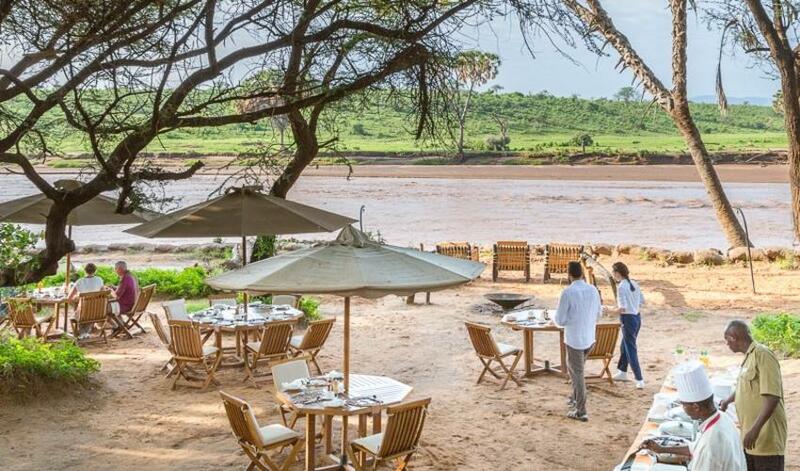 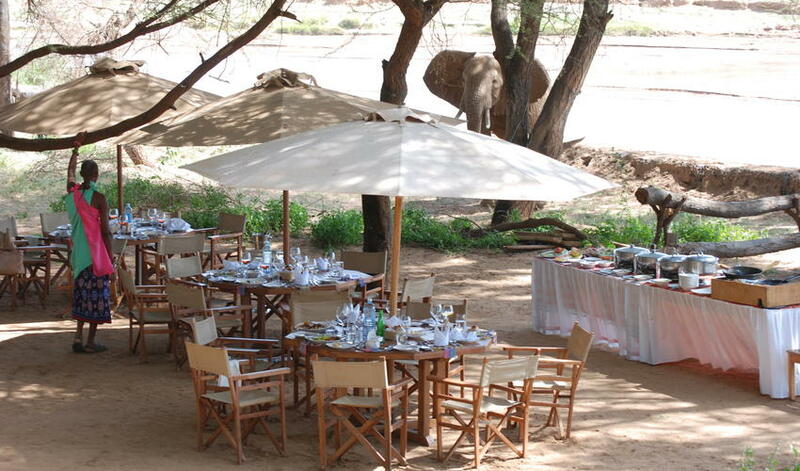 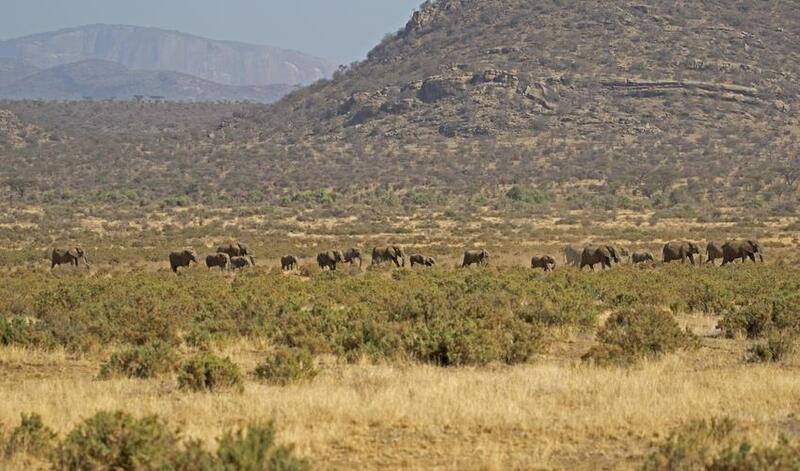 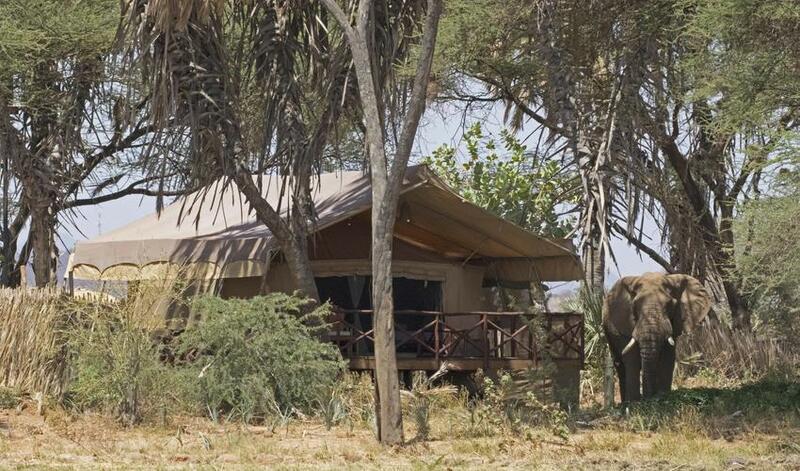 Located on the banks of the Uaso Nyiro (Ewaso Ngiro) River, within Samburu National Park, Elephant Bedroom Camp is an unfenced property with great elephant sightings. 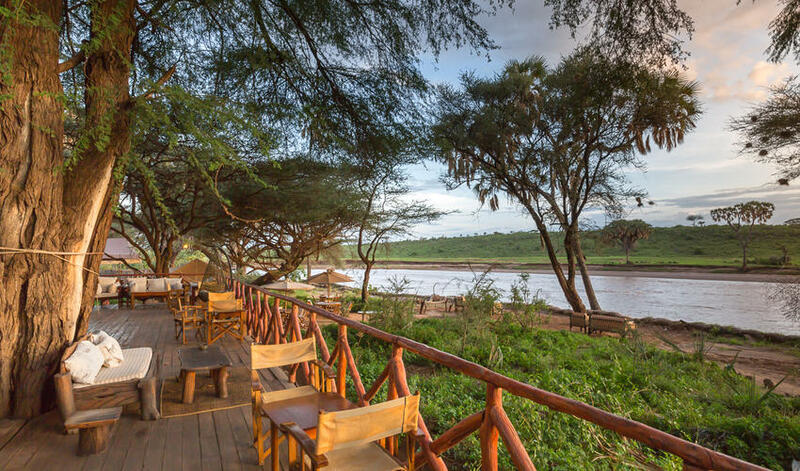 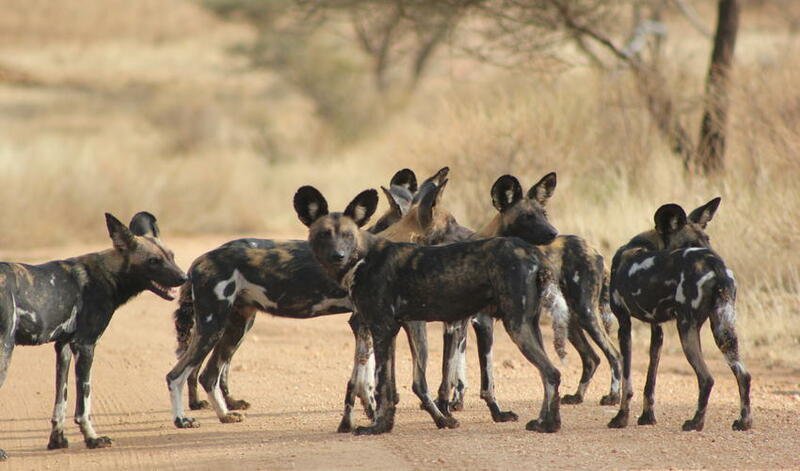 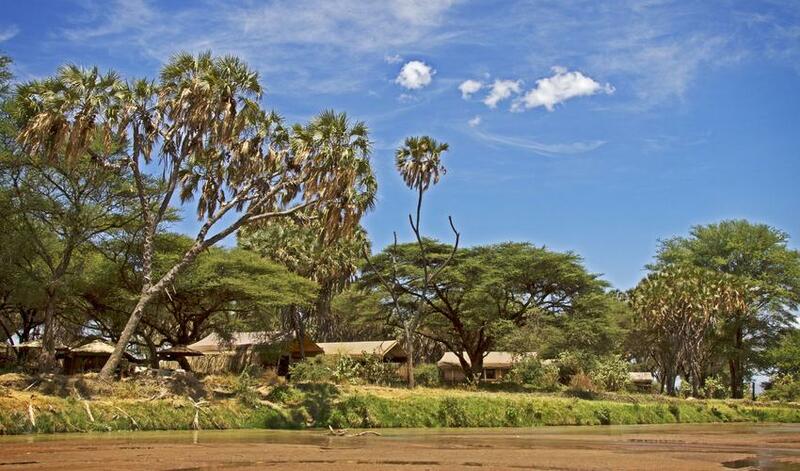 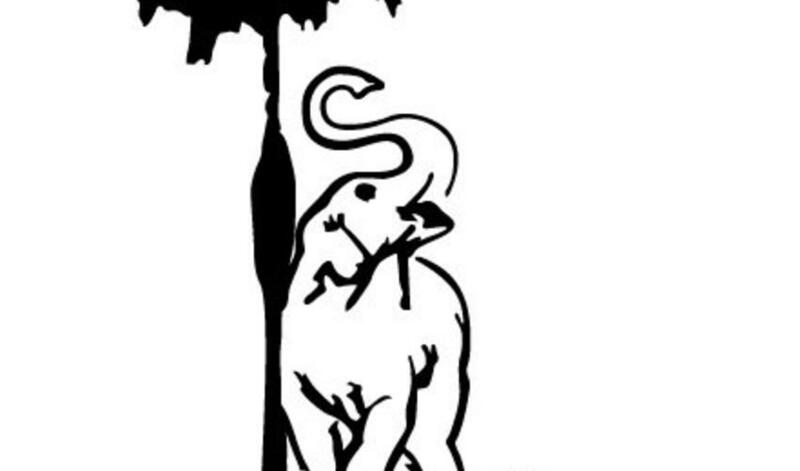 Many come through to drink at the river and two often sleep in the camp at night! 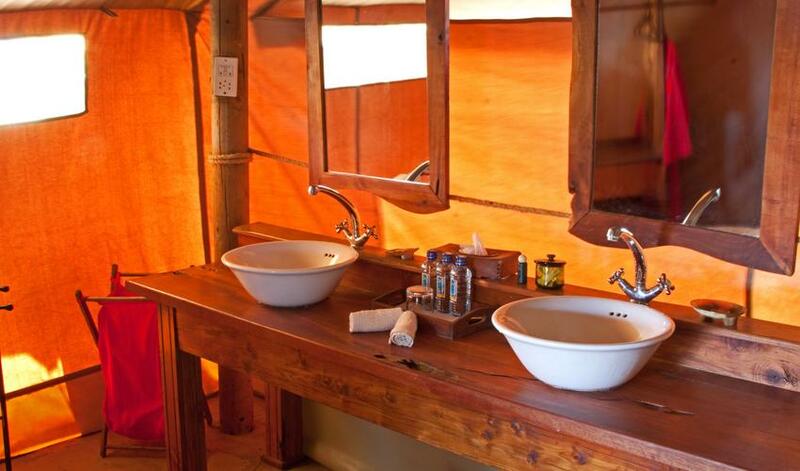 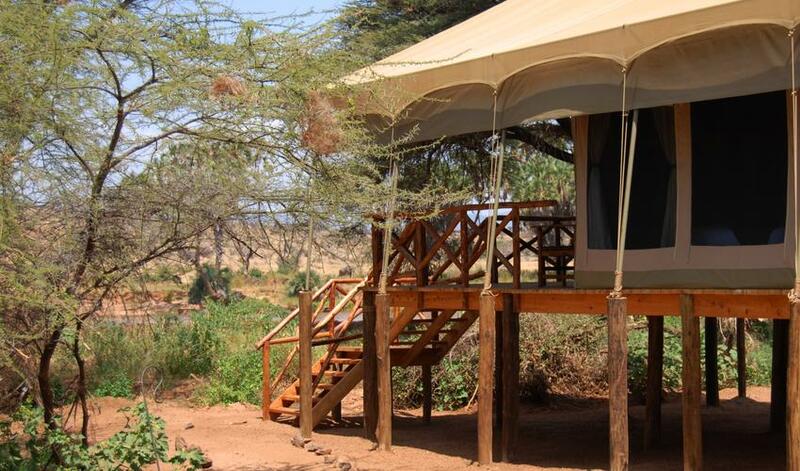 Twelve comfortable tents are built on raised platforms, each with their own tiny plunge pools. 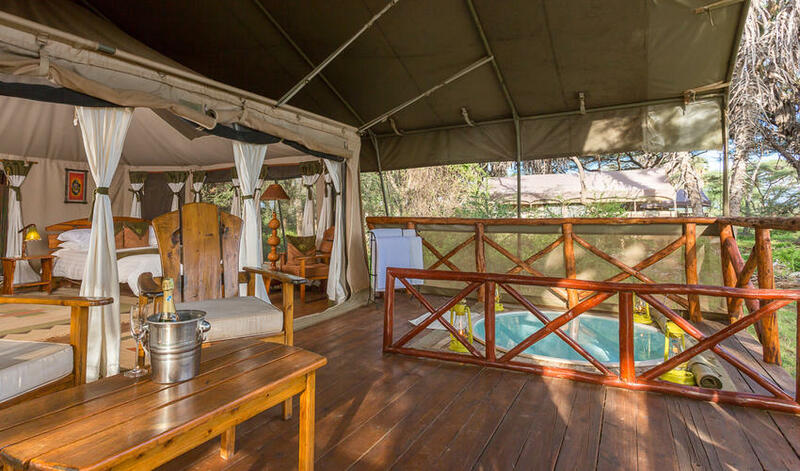 Elephant Bedroom Camp is in a lovely setting despite the fact that the river attracts alot of visitors from a handful of large nearby lodges. 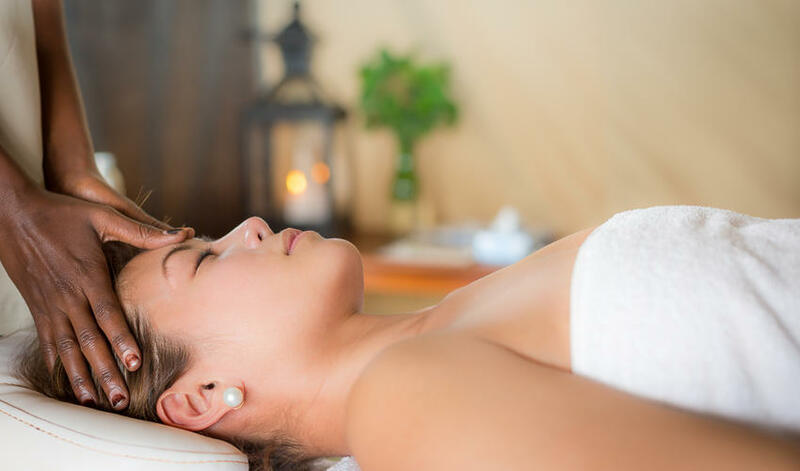 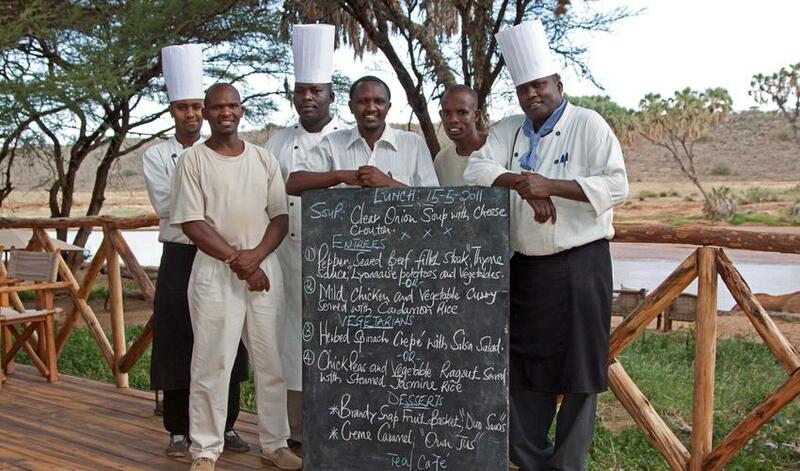 It is a good value for money option, with terrific staff and management. 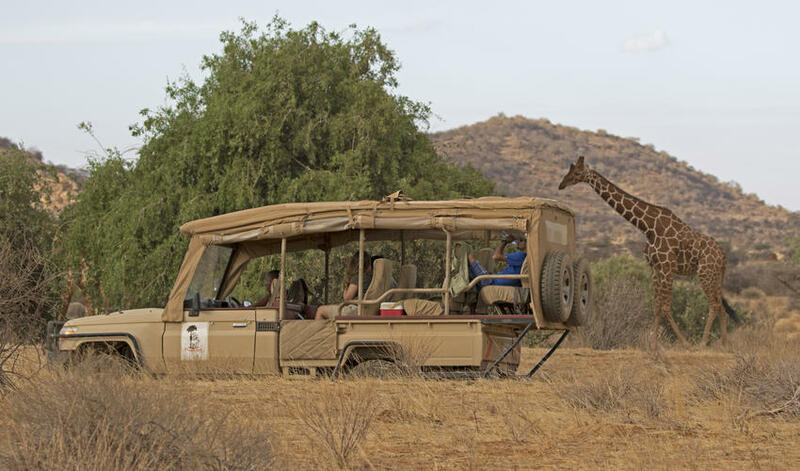 The game vehicles are not in fantastic condition, so this may be a better place for a self-drive trip, but the game viewing itself is fantastic. 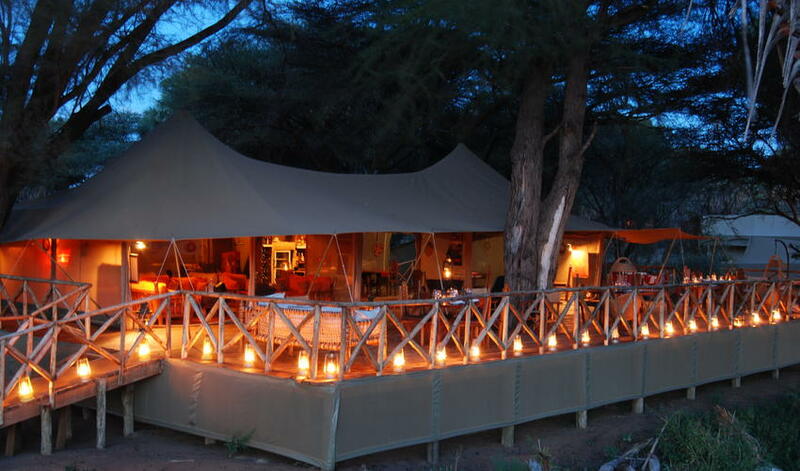 This is a lovely and well-priced camp. 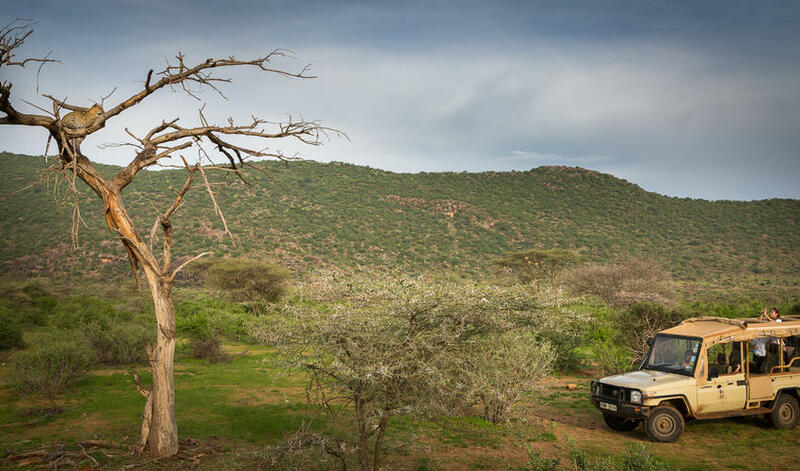 The only downside is that it is inside the national park (rather than a private conservancy), which means more vehicles and some restrictions that go along with being within the park boundaries, such as a prohibition on night drives and off-road driving. 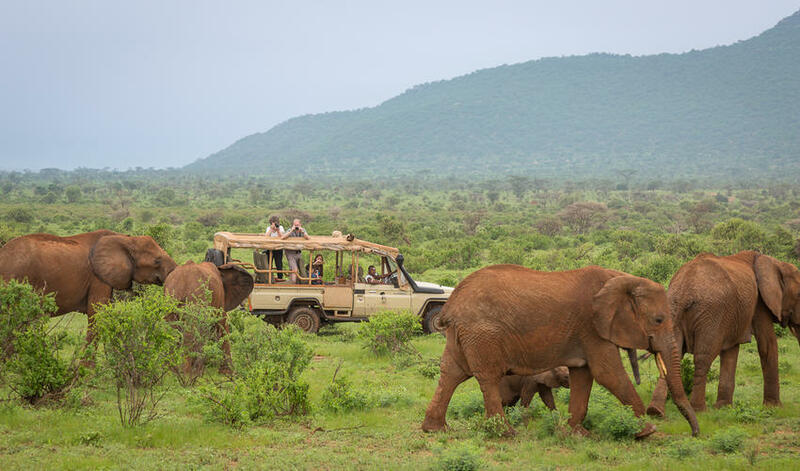 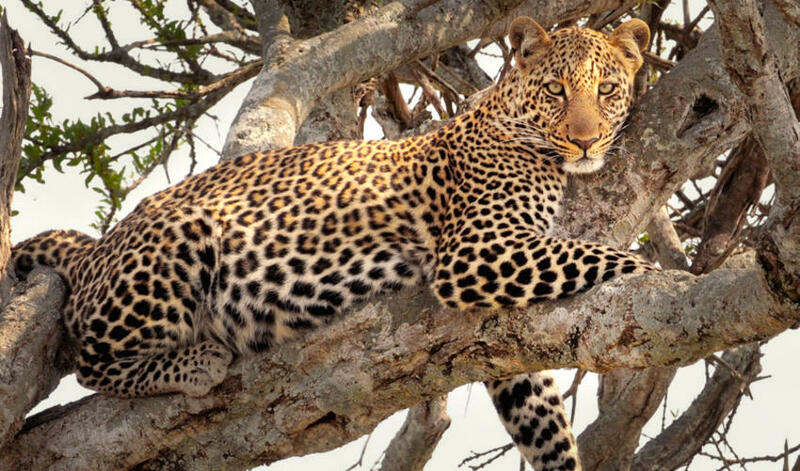 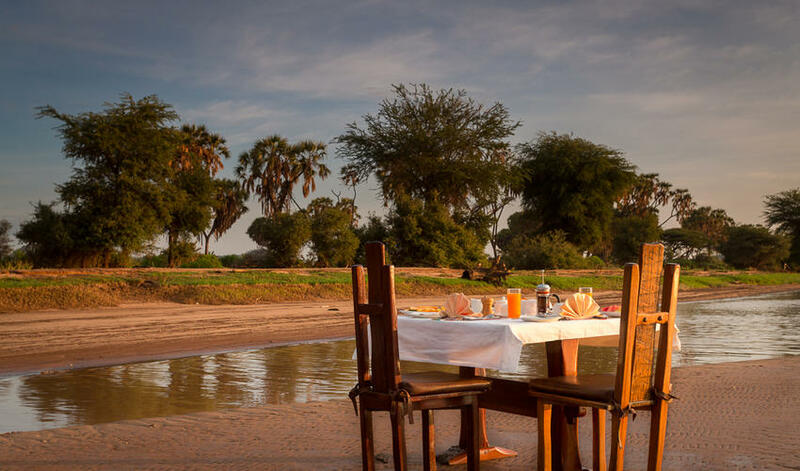 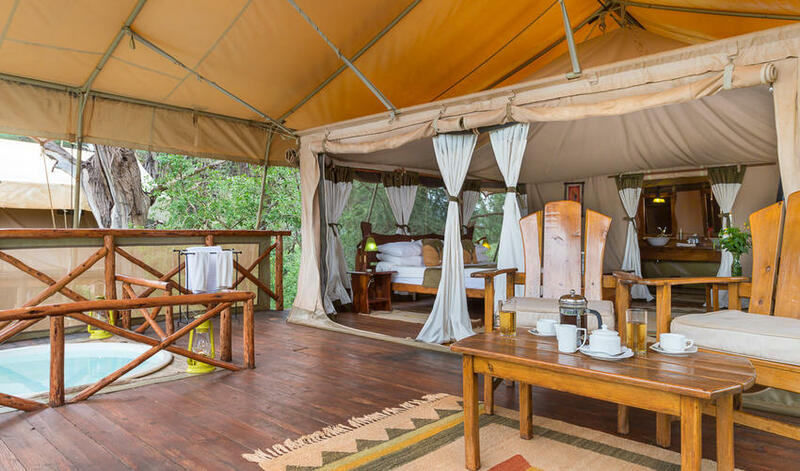 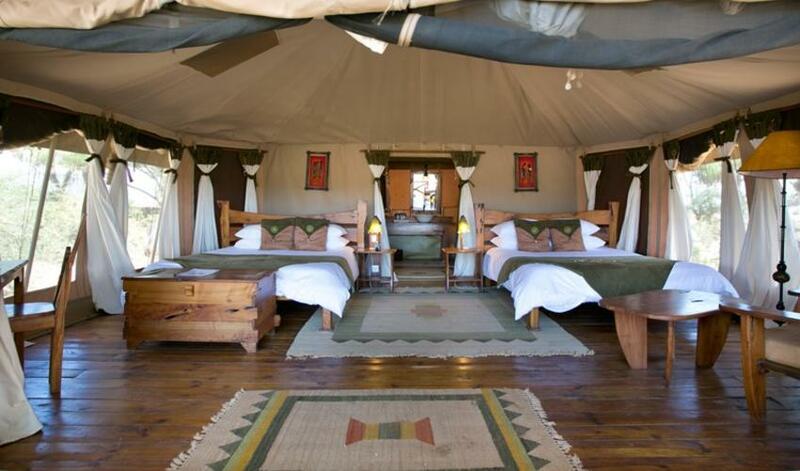 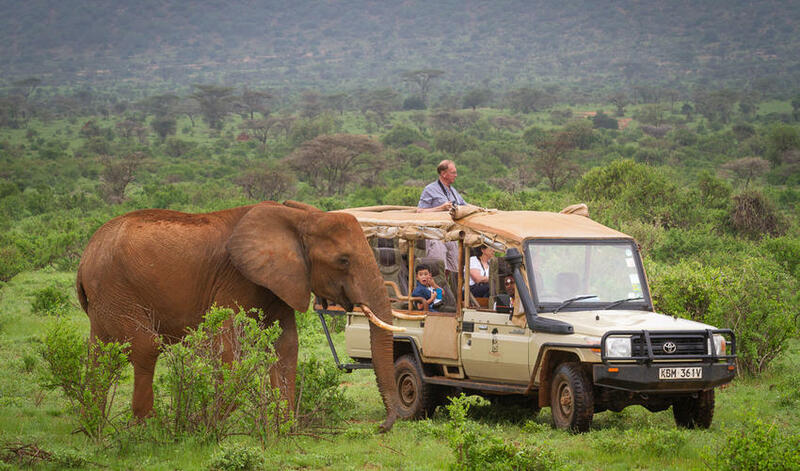 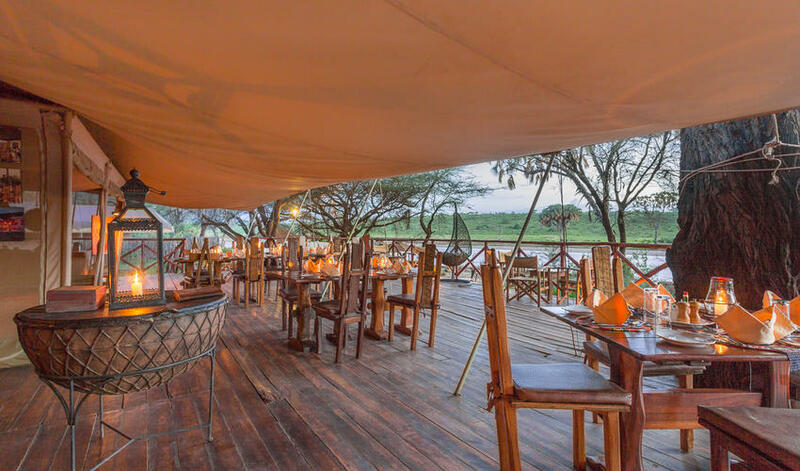 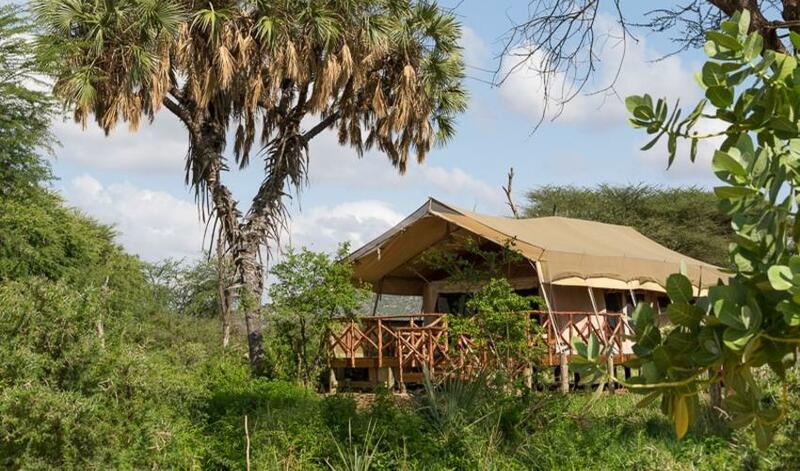 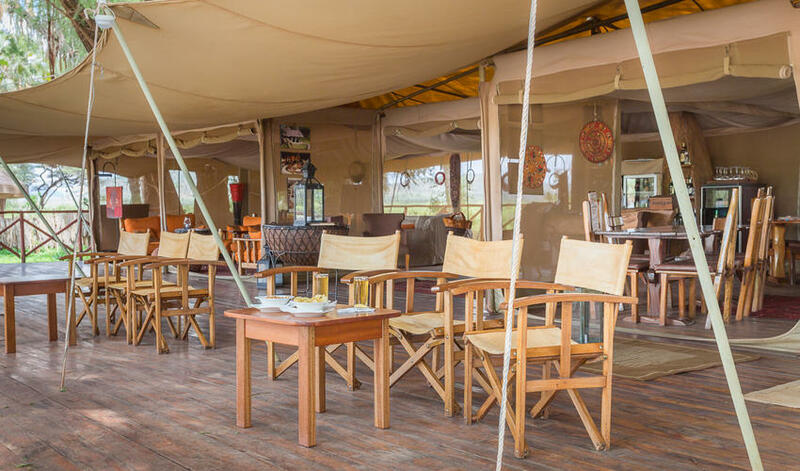 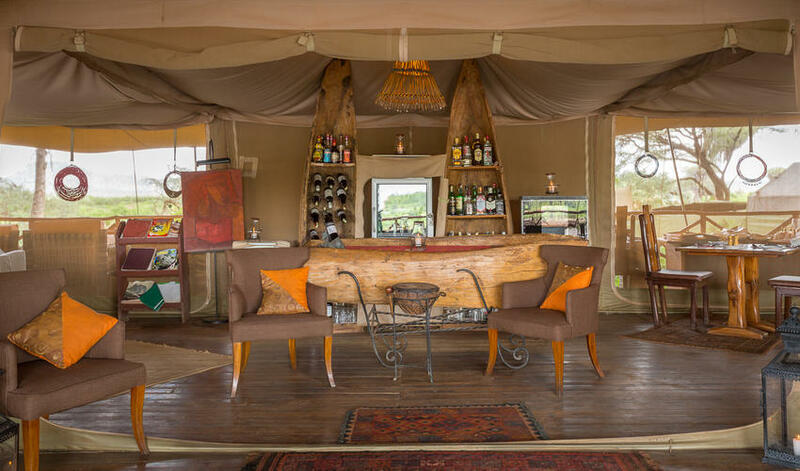 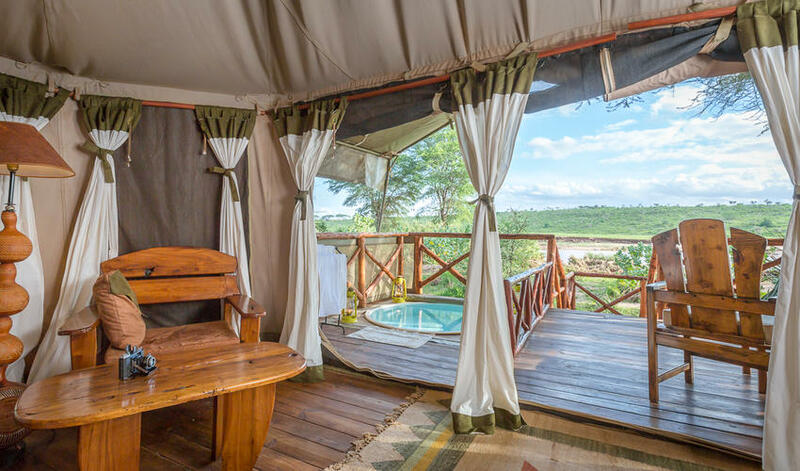 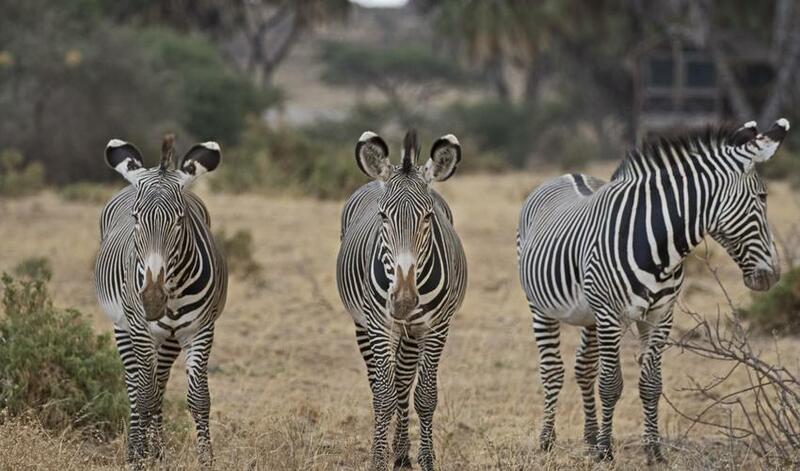 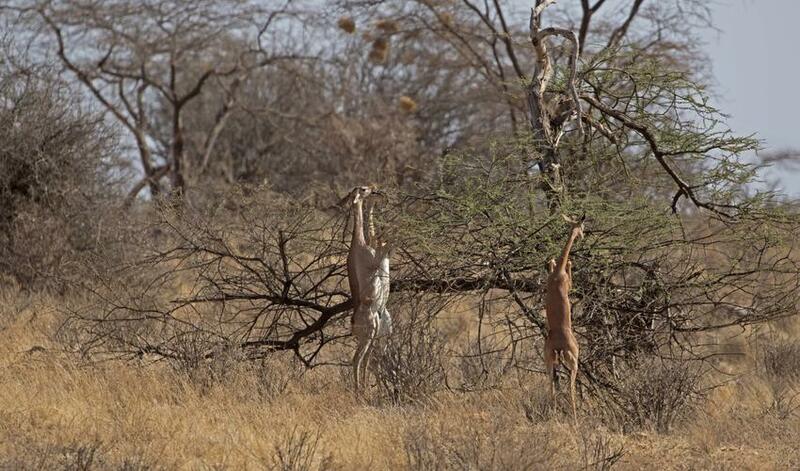 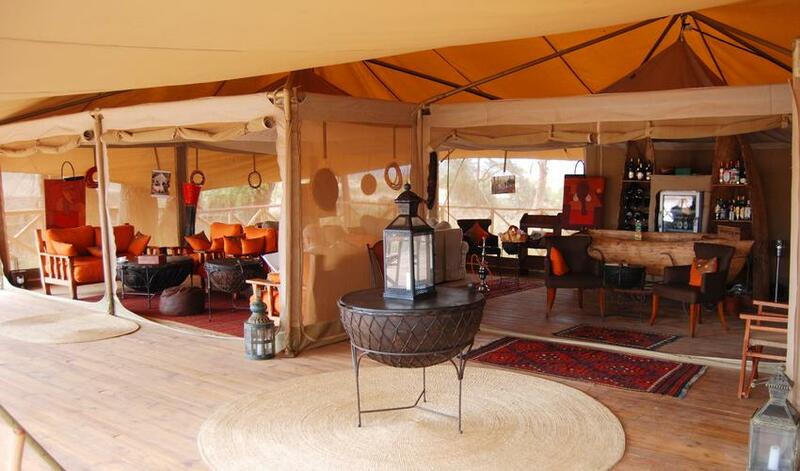 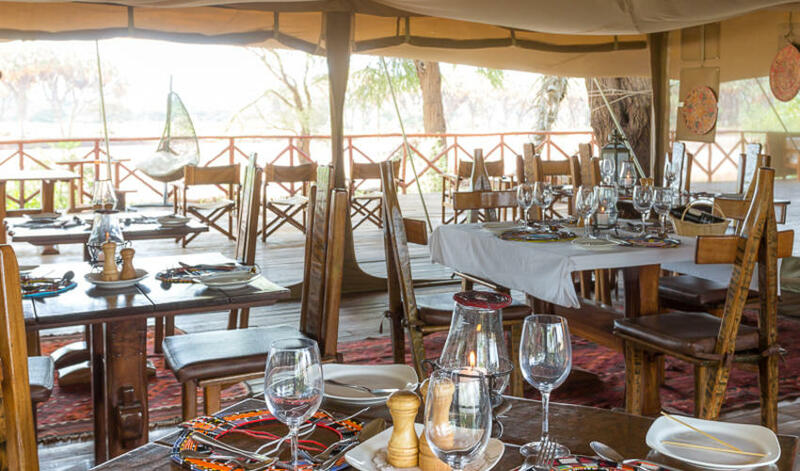 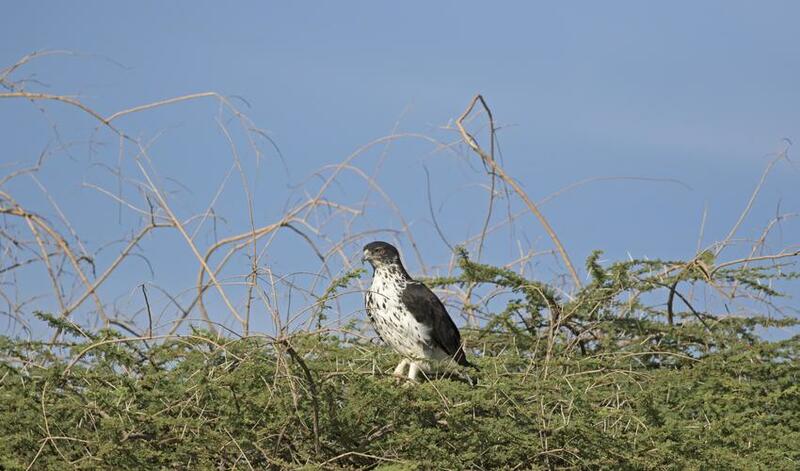 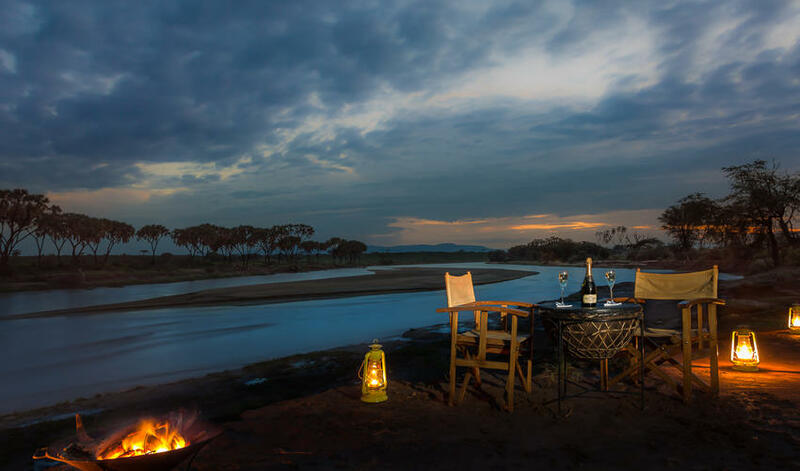 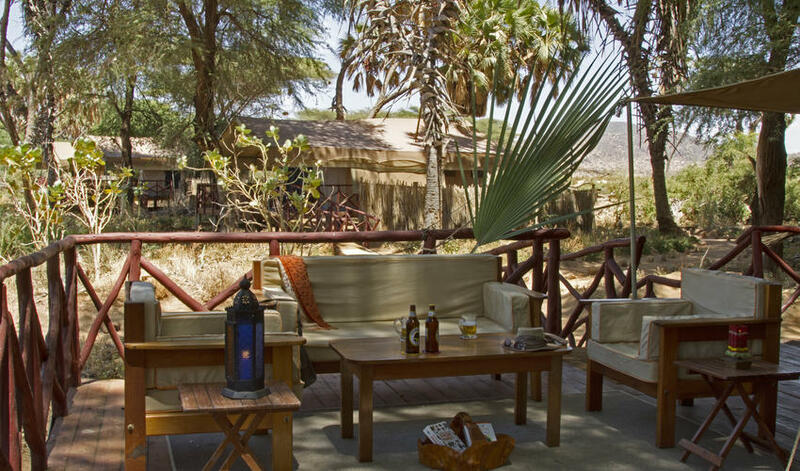 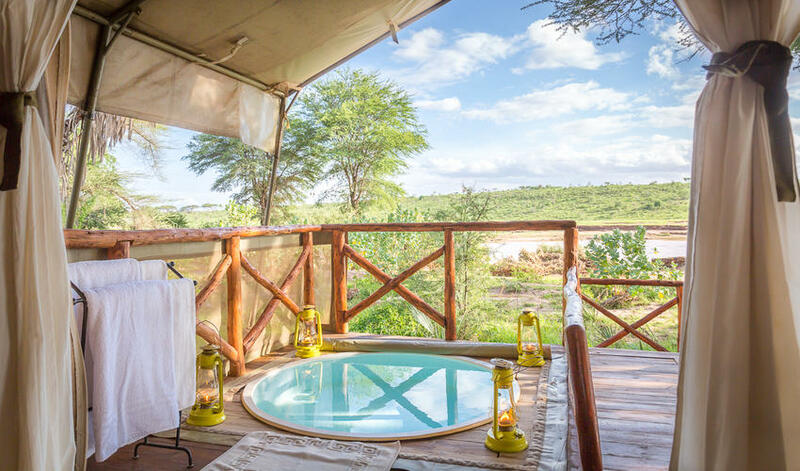 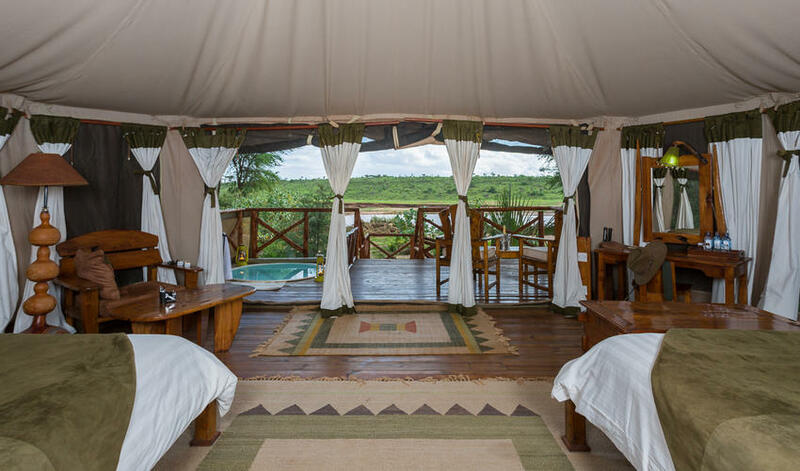 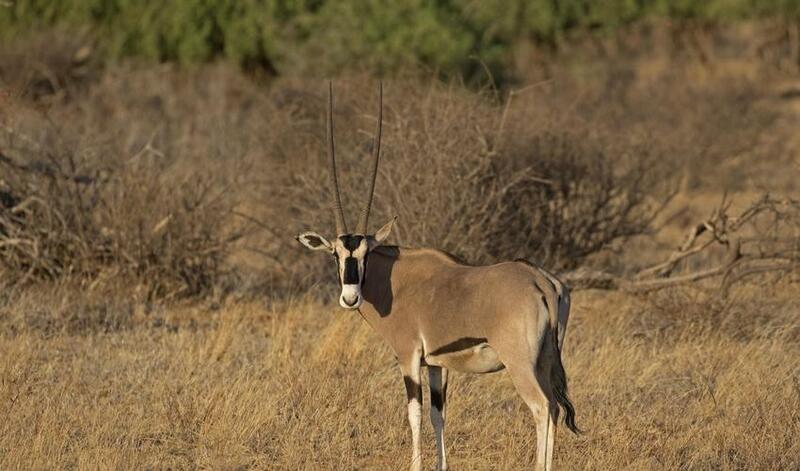 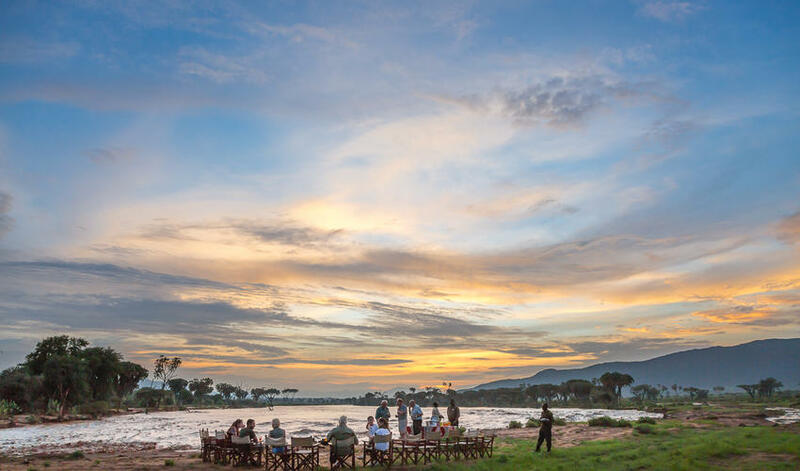 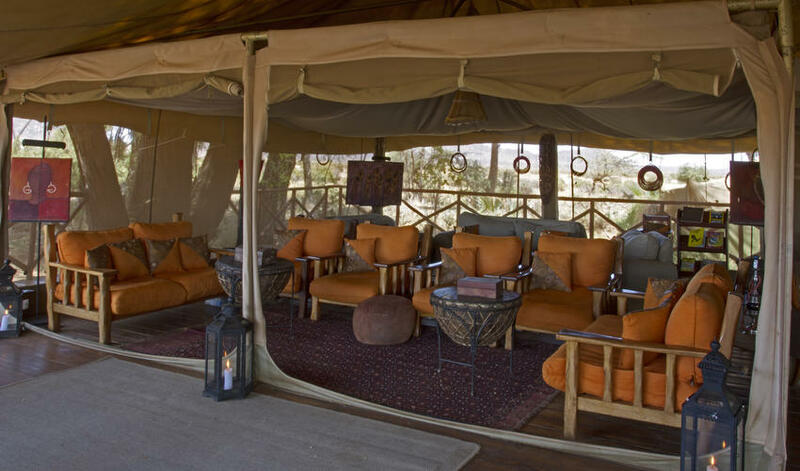 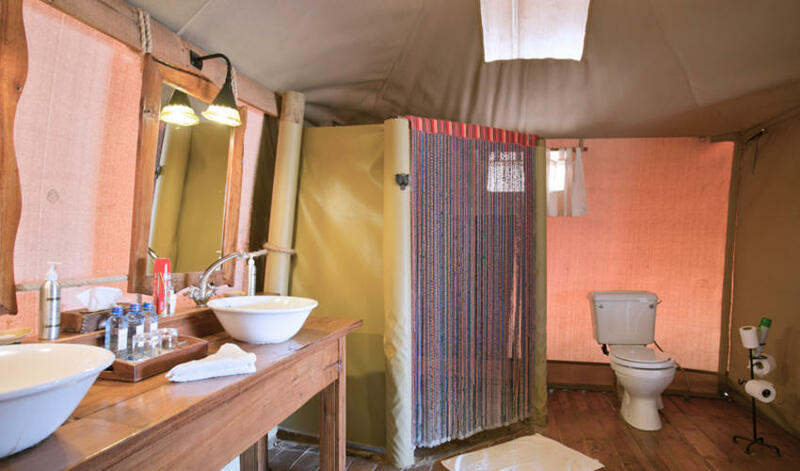 The camps in the private conservancies often bring guests into the national park for one full day which is a testament to the abundant wildlife. 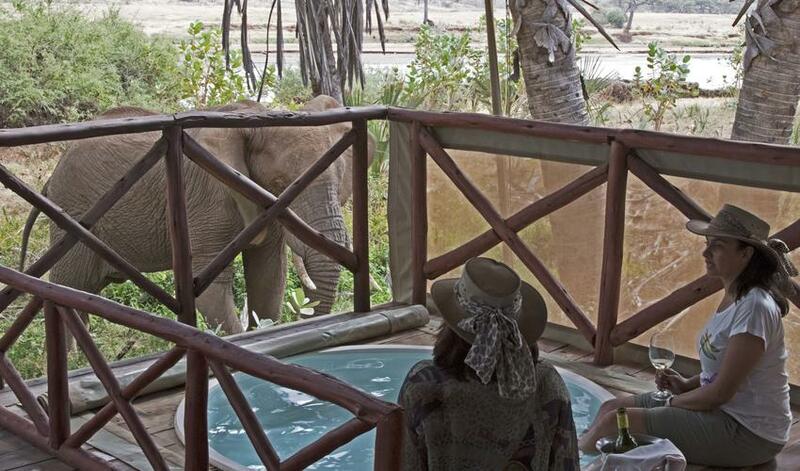 "View is wonderful, so comfortable. 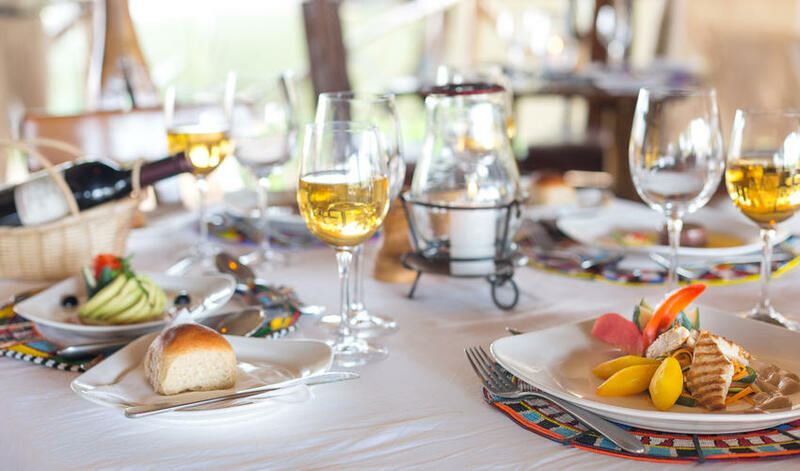 Gourmet all the way! 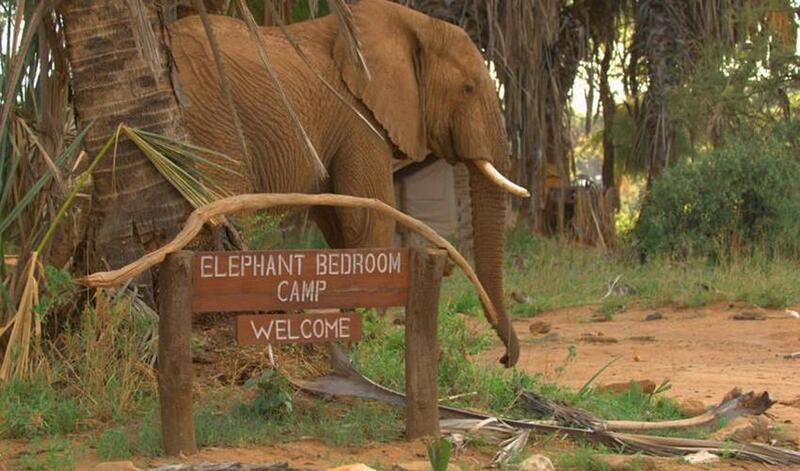 Took us to unbelievable places! 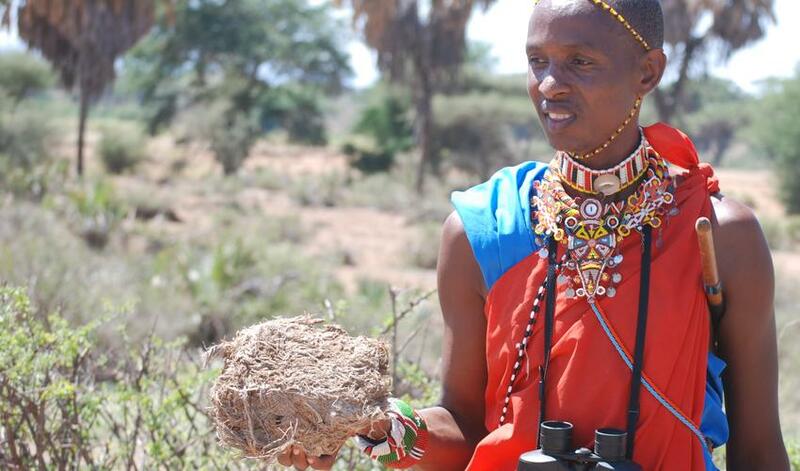 Can't say enough about our guide Peter." 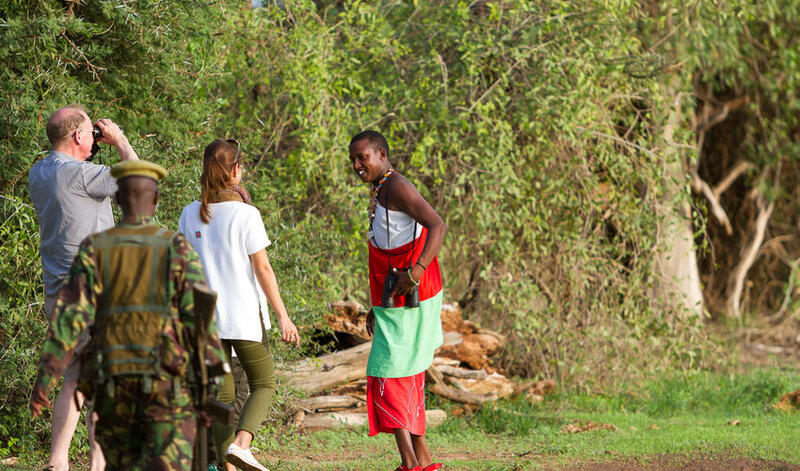 "Peter was an exceptional guide."